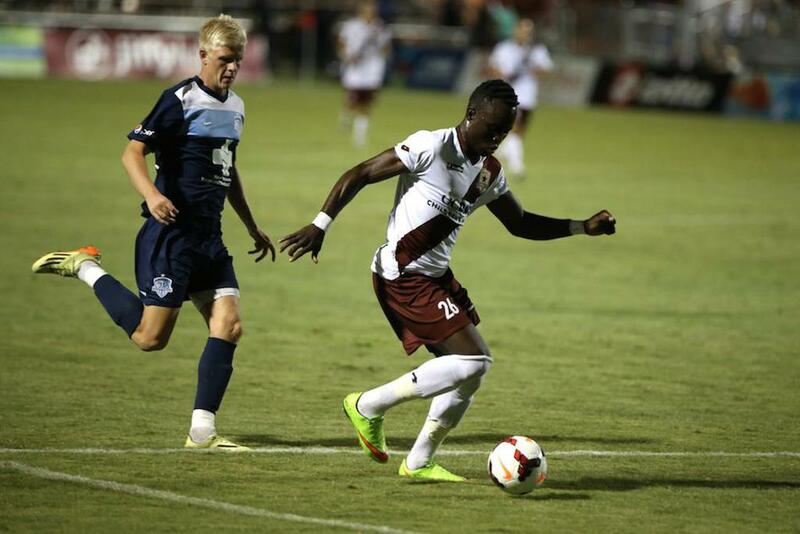 Republic FC saw many early chances but were unable to convert despite putting two shots off the crossbar. Republic FC goalkeeper Jake Gleeson made a kick save in the 17th minute on a breakaway opportunity from Hammerheads FC forward Sunny Jane. 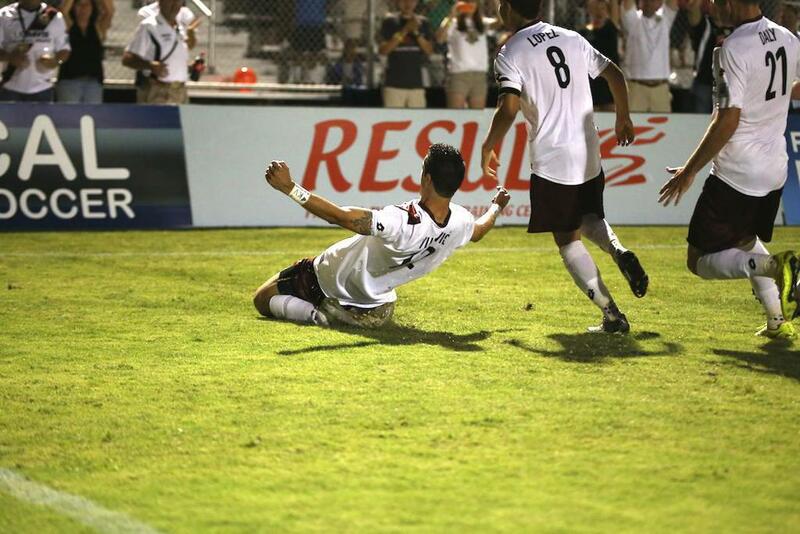 Republic FC finally broke through in the 40th minute when midfielder Max Alvarez sent the cross into the box. 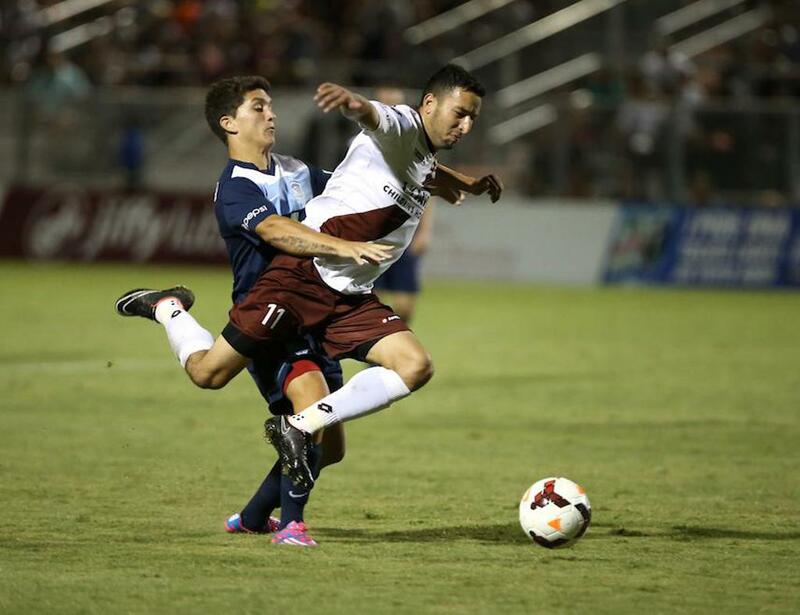 Defender Nemanja Vuković fired a shot into the goal from short range putting Republic FC ahead 1-0. The score remained 1-0 into the half. Hammerheads FC came out of the half pressing for a goal and in the 58th minute forward Samuel Ochoa broke free past the defense with a through ball. Gleeson came off of his line to make a challenge but instead clipped Ochoa in the box, resulting in a penalty kick. Ochoa stepped up to the mark and confidently put his shot past Gleeson and into the back of the net to tie the score at 1-1. The equalizer from Ochoa inspired Republic FC who needed just six minutes to put themselves back into the lead. In the 64th minute Rodrigo Lopez took a corner that found defender Mickey Daly in the air. Daly redirected the ball off of a Hammerheads FC defender’s back and into the net for a 2-1 lead. With the crowd still buzzing Republic FC doubled there lead in the 67th minute. Second-half substitute Octavio Guzman sent a cross to the far post to Daly who sent a redirecting header back across the face of goal. An unmarked Vuković cleaned up the play with a header for his second of the match and a 3-1 lead. Republic FC scored again in the 88th minute after defender James Kiffe sent a cross over the keeper’s head to an unmarked Adam Jahn who put away the fourth and final goal of the match into the empty net. With the win Republic FC advances to the USL PRO Semifinals where they will host LA Galaxy II on Saturday, September 20. Kickoff is 7:30 p.m. with gates at Bonney Field opening at 6:30 p.m.
Sacramento Republic FC – Jake Gleeson; Emrah Klimenta, Mickey Daly, Nemanja Vuković, James Kiffe; Gilberto (Octavio Guzman 63), Ivan Mirković, Max Alvarez (Steven Evans 79), Rodrigo Lopez; Thomas Stewart (Gabe Gissie 75), Adam Jahn. Wilmington Hammerheads FC – Brad Stuver; Troy Cole, Christian Davidson, Ashani Fairclough (Manu Aparicio 69), Drew Ruggles; Paul Nicholson (Samuel Ochoa 52), Brian Ackley, Corben Bone, Marc Anthony Kave (Will Heaney 74), Ross Tomaselli (Steven Miller 74); Sunny Jane.